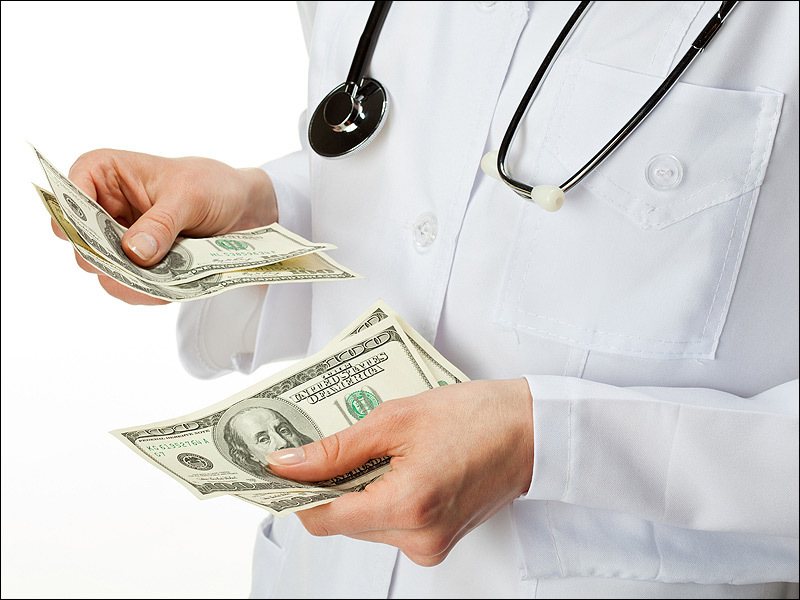 A majority of patients in the United States visited a doctor who received payments from drug companies, but most have no clue about it, according to a new Drexel University study. About 65 percent of those surveyed as a part of the study by Genevieve Pham-Kanter, PhD, an assistant professor in Drexel's Dornsife School of Public Health, visited a doctor within the last year who had received payments or gifts from pharmaceutical or medical device companies. What's more: Only 5 percent of those surveyed knew that their doctor had received such payments. "These findings tell us that if you thought that your doctor was not receiving any money from industry, you're most likely mistaken," Pham-Kanter said. "Patients should be aware of the incentives that their physicians face that may lead them to not always act in their patients' best interest. And the more informed patients are about their providers and options for care, the better decisions they can make." Pham-Kanter's study, published in the Journal of General Internal Medicine and done jointly with collaborators at Stanford and Harvard universities, was funded by the Greenwall Foundation. The study's investigators conducted a nationally representative survey of more than 3,500 adults and linked their doctors to data from Open Payments, a government website that reports pharmaceutical and device industry payments to physicians.